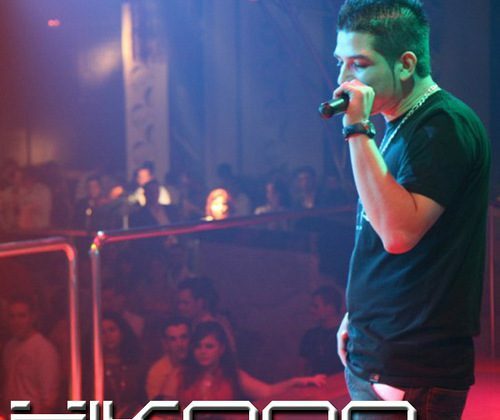 Roberto established himself as a beatboxer in the wake of the TV show "TU SI QUE VALES" ("You are really worthy") on Spain's Telecinco. He was the winner of the third series and unanimously voted winner by the public at the end of the show. Roberto Rojo Ortiz was born on January 19, 1983, in Monterrey, NL Mexico. In 1994, aged 11, he came to Spain with his family and stayed to live permanently in Alicante, Spain. From the age of 12 "XIKANO" as his friends nicknamed him (as one Mexico-Spanish mix), he was involved in various music and dance projects. He was also a big fan of Michael Jackson and won some contests imitating him. In urban lingo, the word "XIKANO" means those who have a Mexico-American mix, but in the ancient language of metaphor, Mexica comes from the Nahuatl word Cóatl which means "beautiful venerable serpent". It's a very Mexican symbol. It represents our natural essence and symbol of intelligence and wisdom and also means "Connect" in Spanish: "XIKANO" as an expression of friendship and loyalty. 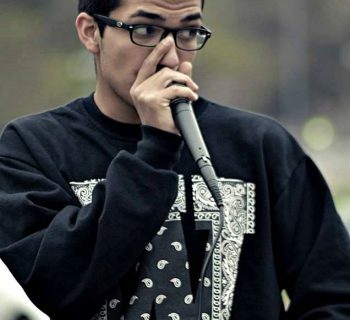 "XIKANO" began beatboxing with friends in 1999 after learning that another boy spoke made music with his mouth. Xicano couldn't believe it! He managed to get hold of a tape version of Rahzel's famous "If your mother only knew." This was the first beatboxin he heard. It gave him creeps and chills of excitement! "If they had not told me he was a man who sang and beatboxed at the same time I might never have become a beatboxer." Since hearing the MTM2000 album he tried to imitate Rahzel. He thought that if a person could make such sounds with his mouth, he could too. "That's why we never stop trying difficult techniques that sound impossible." Since then he has continued to practice, when alone, in the shower, with friends, etc. He is dedicated to perfecting the technique. He has collaborated with a group of 995 mainly Chojin, Meko and Dj Pacool, and on some discs with Zatu SFDK, Zenit, rapsus Klei, Lyric Double V, Able, Juaninnaka, etc ... He has performed live in Torrevieja, Alicante , Albacete (Festival Viñarock), Asturias, Madrid, Barcelona (XXL JAM) among other cities. 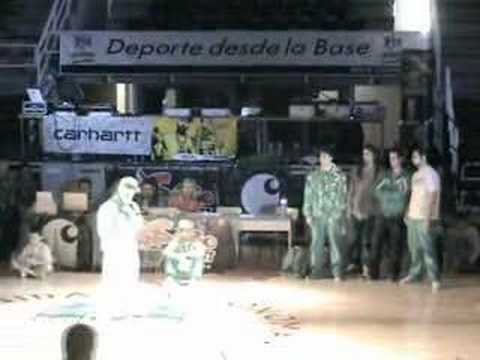 It has it acted to "Poble Show" Canal Nou, "Control" Punt 2, Summer 2006 won the Championship of Spain Beat Box at the annual Battle of break dance "Battle of the Year Iberian" in Badalona first place . In January 2008 he entered "You really are worthy" of Telecinco, where after passing the casting, a first-round way to the semifinal and final in which came out first prize winner of the 3rd series. Later, he won the absolute end of the program "You really are worth" of Telecinco in SPAIN!